Pandemic (2016) explores the fascinating world of pathogens and diseases and how they can spread from a bat in China to five other continents in a single day. How do these diseases evolve, and how does modern society help contribute to their success? 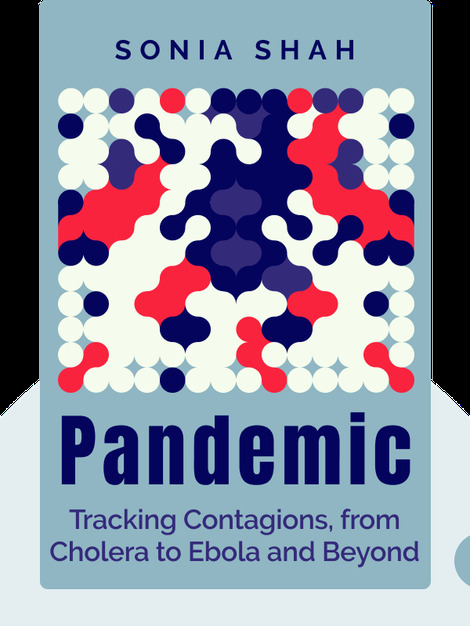 And most importantly: what can we do to stop the next pandemic? 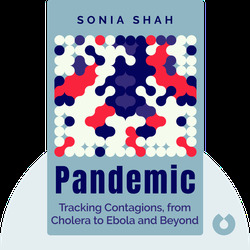 Sonia Shah is an author and journalist whose work has appeared in The New York Times, Scientific American and The Wall Street Journal. Her TED Talk, “Three Reasons We Still Haven’t Gotten Rid of Malaria,” was watched by over a million people around the world. Her other books include Crude: The Story of Oil and The Body Hunters.